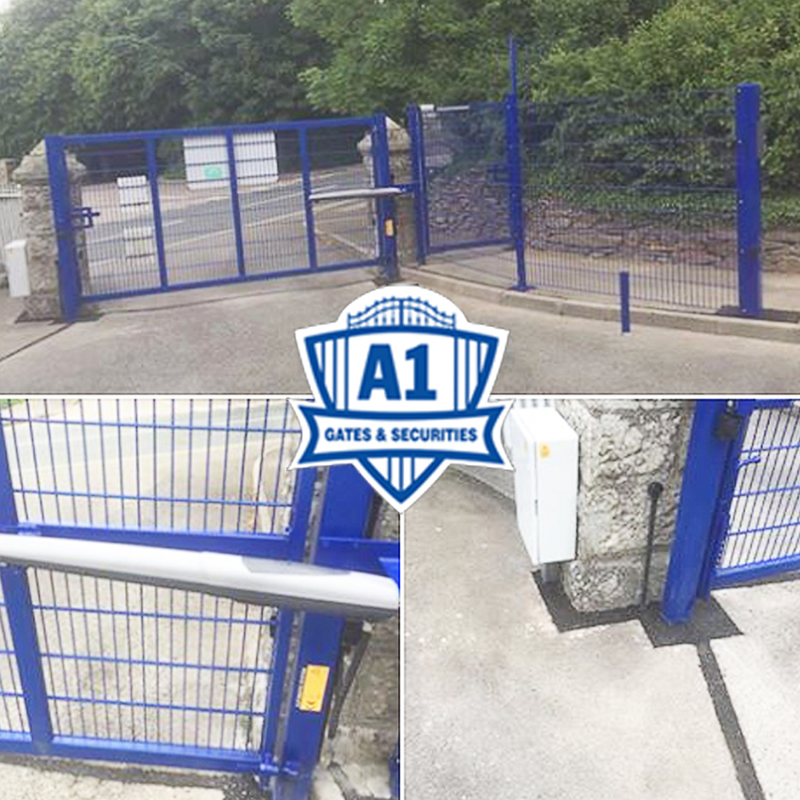 Automating a school entrance gates in Cornwall. We were asked to automate an exsisting entrance. It can be tricky automating an existing entrance but I hope you agree that the way our engineers have dealt with this install is minimal, tidy with a great finish. The school is now secure and the teachers can’t escape!!! Was founded in 2005 by Andy and Shaun bolt. Our history strives back some 35years with engineering and fabrication being our specialities.